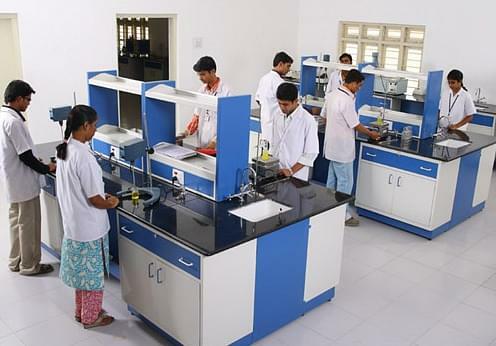 Navodaya College of Paramedical Sciences, Raichur is a paramedical institute established by the Navodaya Education Trust, which fosters scientific training so that adequate knowledge and skills are carried out. 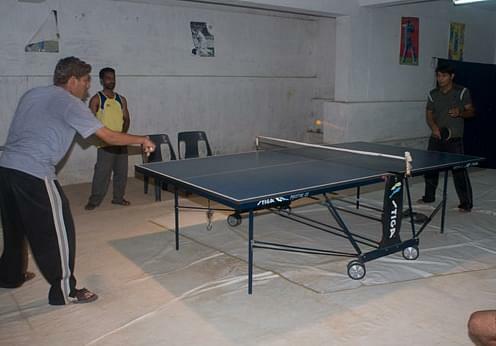 The institute strives to develop competency in order to create self employment opportunities. The institute aims at developing qualified and trained Para Medical Personnel. The courses provide great employment opportunities and also providing trained professionals and upliftment of a good health care system. The Institute offers B.Sc. in Medical Laboratory Technology which is a three and 1/2 year degree course. State of the art infrastructure: The college has built a great infrastructure which includes spacious Lecture Galleries with latest education technologies with ergonomically designed chairs, one of the best libraries in Karnataka with 56,000 built up area, exclusive seminar & conference halls and a huge auditorium and open air theatre. 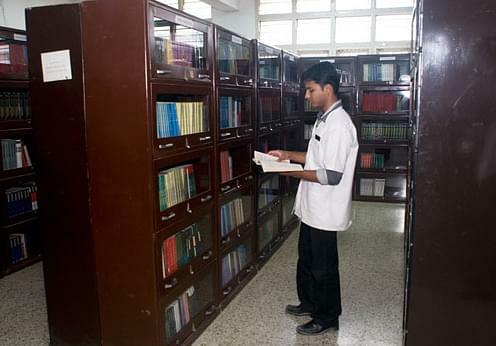 Various Laboratories: the institute is equipped with separate laboratories like Biochemistry, Pathology and Microbiology laboratories fulfilling the needs of every department. Multi-purpose Smart Card: the introduction of Smart Card, which is issued to all the students, has helped the parents in keeping up to date with their children’s progress. With the help of the IVRS number of the smart card, they can know about their wards attendance, internal mark statements, university marks, Performances. Student Welfare Department: the college has a student welfare department also which looks after the needs of the students by providing services for admission, counseling, and career development. Hi Nadim, To get admission details for the bsc anesthesia technician you may contact to 0853-2223448.